With the autumnal feast passed, Garian stands at the Vosk and assesses the waters and sky. He says, "Se'Var is fast approaching." "That it is, Master," the captain of a transport ship says. Garian places coin in the man's hand and boards. The man gladly accepts, as he's a pirate that often takes in loot no less tainted than that of the black coin. Departing the Black Court, Garian says, "Ta Sardar." The Se'Var Fair at the Sardar is soon (December 15th)! Now is the time to begin your pilgrimage to Gor’s Holiest of Holies (if you can survive the voyage). Remember, Initiates expect you to take that rite of passage before your 25th year. The Fair is the place to communicate with castes of other cities. Many roles are open, including Initiates for the temple upon the Sardar and Merchants overseeing the Fair activities. Come represent your caste and city to help standardize information or gain education. Roleplay is open now as the Gorean Winter Solstice (December 15th) nears. The Priest-Kings do not permit animals, other than their own, to be within the perimeter of the gate to the mountain. They do not permit combat or forced enslavement on the grounds at the Fair. Expect the Priest-Kings to utilize their technology to the fullest to deal with these situations and fix anything, should these rules be forgotten. The integrity of the Sardar is maintained to ensure its long lasting tradition. For more information, contact me, Garian (Garian.Vidor) or Ķαιɗα Sento Tokugawa Öwaıη (WannaMakeMe). Ta Sardar Gor - To the Priest-Kings of Gor! Look at more of The Sardar on Flickr (always updating). "In the heart of every male, there is a Gorean, even if only a secret, concealed Gorean." Thanks Vector, I appreciate it. 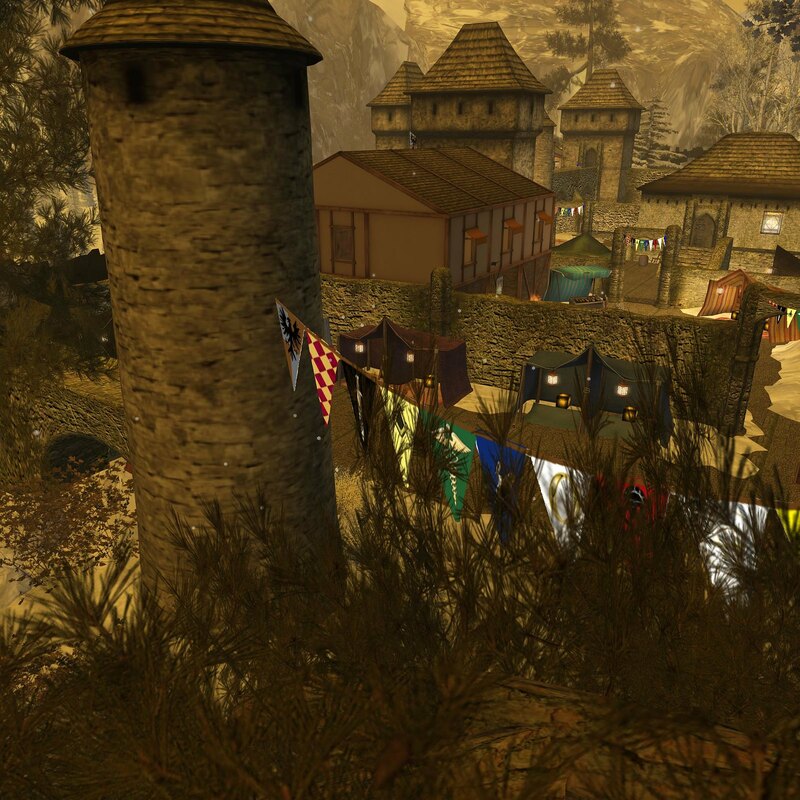 As a note, the Gorean month of Se'Var lasts until January 8th, but officially the Fair is December 15th-22nd. It may last as long as everyone wishes. If you wish to represent your caste or role at the Sardar, join the Sardar Council. It is just a way to help organize the vision and events during Fair and more. The council will have IC and OOC function. The most prominent members are suitable, as it would be per the books. Each Caste has a seat available, and if the seat is not taken, a proxy will be accepted.